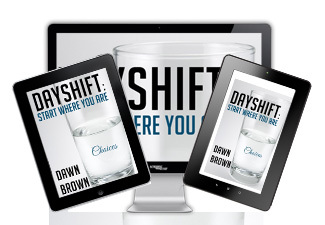 Every two weeks receive inspirational insights from Dawn by signing up for her free blog: Day Shift. The tools, techniques and approaches to help us move through the process of change are infinite in number. The choice of a particular one at a particular time is personal. 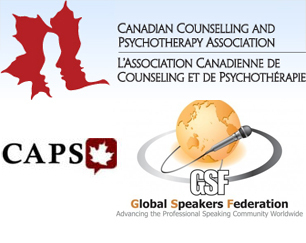 This blog is your invitation to add to the resources in your own kit and share your insights with others! Self-care is essential as we move through life’s journey. It is so easy in relationships, our families, or in the workplace for us to put the needs of others first. Soon, we no longer have anything to give, and yet we keep on giving. 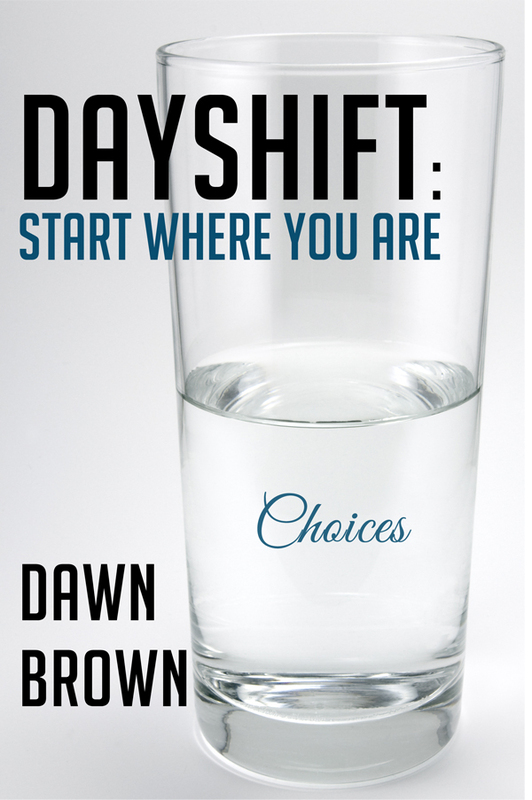 Before we know it, we’re on the back burner of our own life, and running on empty. We then become overstressed… pulled in too many directions at once. Before you embark on the next part of your journey, make the time to check in with you to see how prepared you are!